A: We are aÂ factory. A: Our factory is located in Taizhou City, China.You can fly to Shangahi or Ningbo airport directly.3.5hours train from Shanghai,50minutes train from Ningbo.we are 10minutes far away from our Taizhou railway station. A: We are honored to offer you samples . Mini order: Different product have different MOQ. Sprayer nozzles. 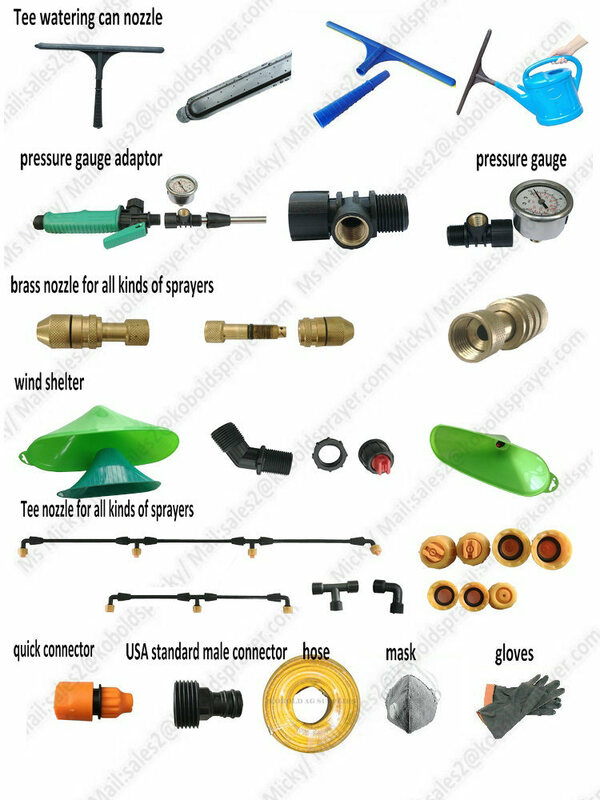 All sprayer parts with different size, quality and price. 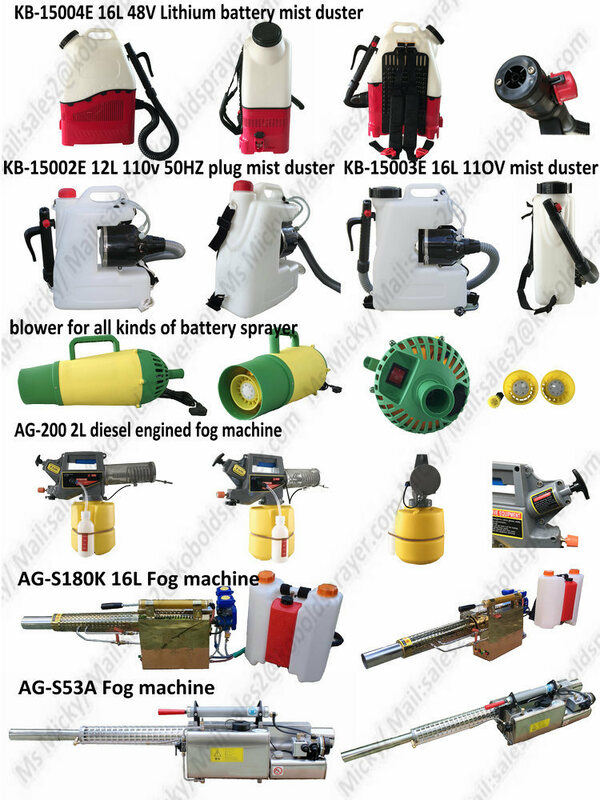 Used for agriculture sprayer, garden sprayer, hand sprayer and battery sprayer. 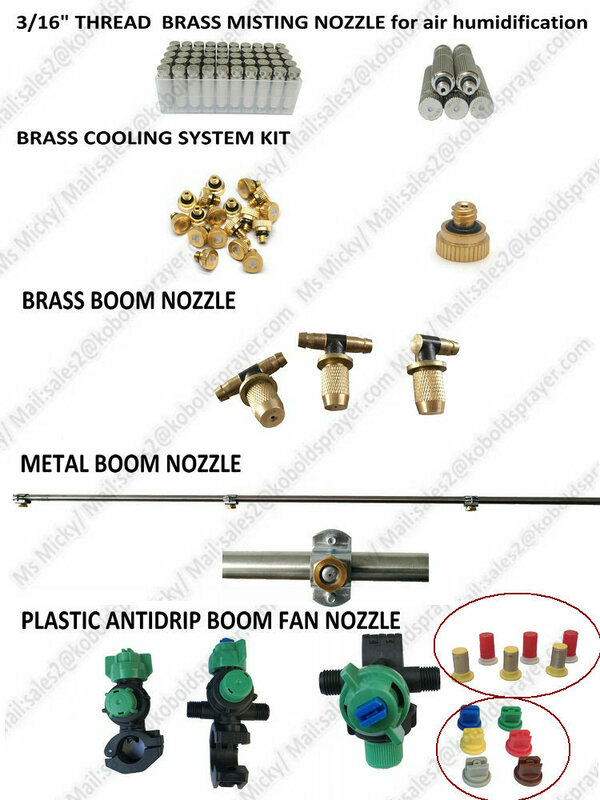 Include lance, nozzles, switch, hose, pump and other small sprayer parts. Workshop Area: 180000 Square Meter workshop for Sprayer; Hold share in alliance factories for brass parts and mould making. Workers &Â Machineries: 300 well-trained workers all around the year; 110PCS injection machineries; 8PCS full automatic blowing machineries; 12PCS test machineries for guns, pumps, pistons, pressures etc. We have aÂ huge production capacity to ensure the big order on time delivery. Most orders can be finished within 15~30days. 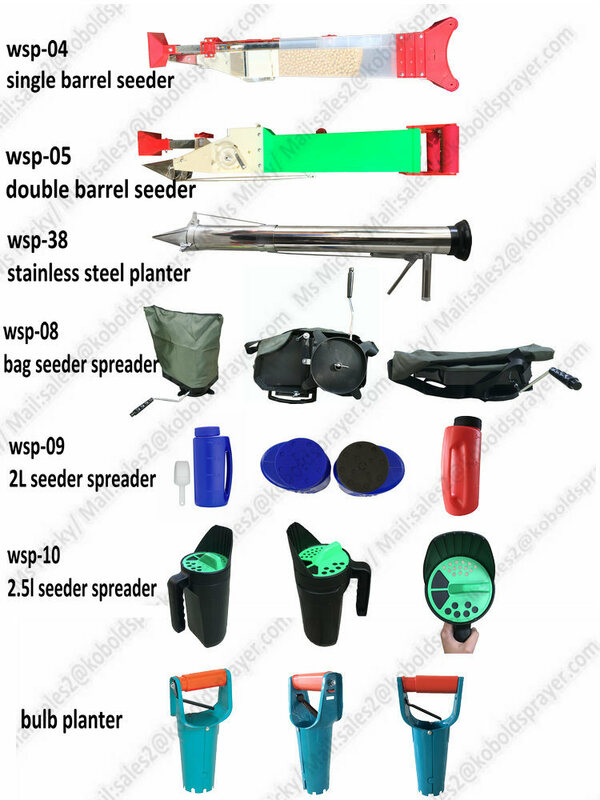 Product Range: Sprayer &Â Sprayer accessories; Automatic Plant Waterer; Power Sprayer Guns; Brass parts and other products for garden &Â agriculture. OEM: We are making OEM orders for worldwide clients, in most European garden center, you would see our products there, like Hagebau, Globus, OBI, Bauhaus etc. R&D: Our in-house team formed with 14 technical engineers(2 from abroad) who are expert in respective field, including plastic, dynamic and electronics etc. Just give us an idea, they will make it true! Our 90% turnover are exported to more than 70 countries, many clients have co-operated for more than 10years. We sincerely welcome you to join us, your every desire will be fulfilled here with our utmost effort!